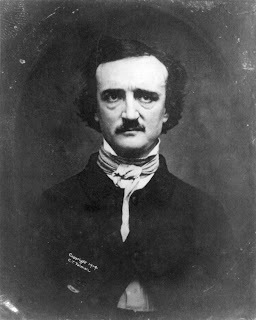 John Cusack will portray Edgar Allen Poe in The Raven, a fictional thriller being directed by James McTeigue, the Wachowskis protege who last helmed Ninja Assassin. Aaron Ruder and Glen Basner of FilmNation are producing. The story is set in the last five days of Poe's life in which he is forced to partner with a detective in search of a serial killer who has kidnapped Poe's fiancé and has gone on a spree of murders that mimics the author's work. The project begins shooting on Oct. 25, with Budapest and Serbia standing in for 1849 Baltimore. The project has been in the works for a while and has had to contend with several acting reversals. Joaquin Phoenix and Ewan McGregor were in talks to play Poe at several points in Raven’s development. Jeremy Renner had been attached since last year as the detective but just this week bolted to Mission: Impossible 4. 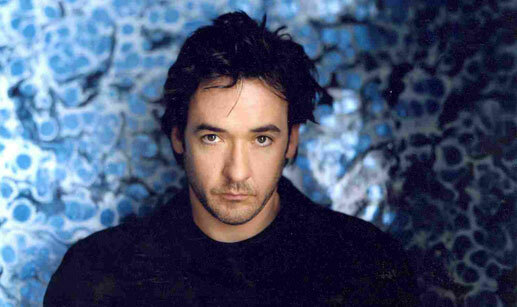 Cusack, repped by CAA, last starred in Hot Tub Time Machine. I'm reading: JOHN CUSACK:THE RAVENTweet this!